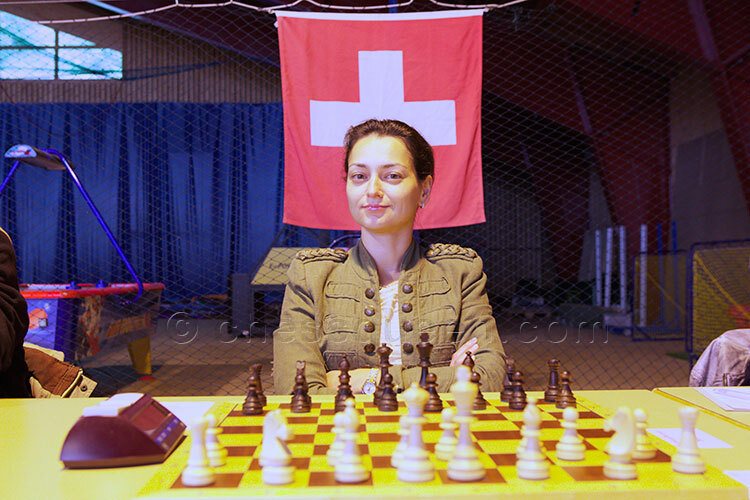 Thanks to her dual Swiss-Russian citizenship, Alexandra Kosteniuk has been invited to fight for the National Swiss Championship for the 5th year in a row. 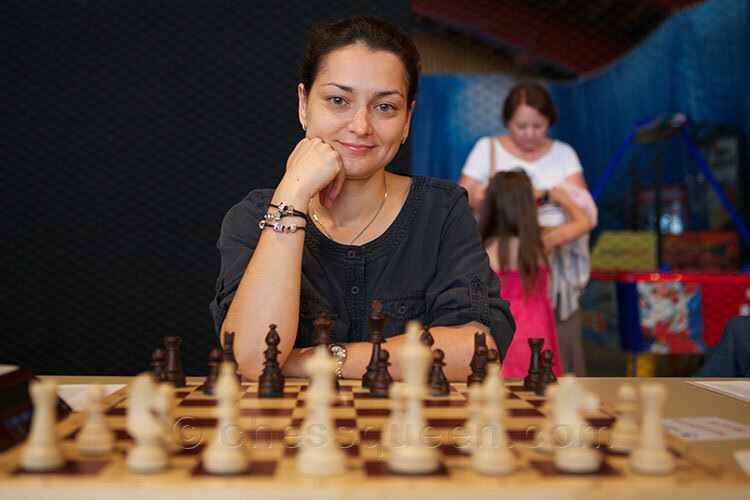 The last 4 years she was close to the top but not quite first, the winners last years have been Grandmasters Viktor Kortchnoi (2009 and 2011), Yannick Pelletier (2010), and Joe Gallagher (2012). 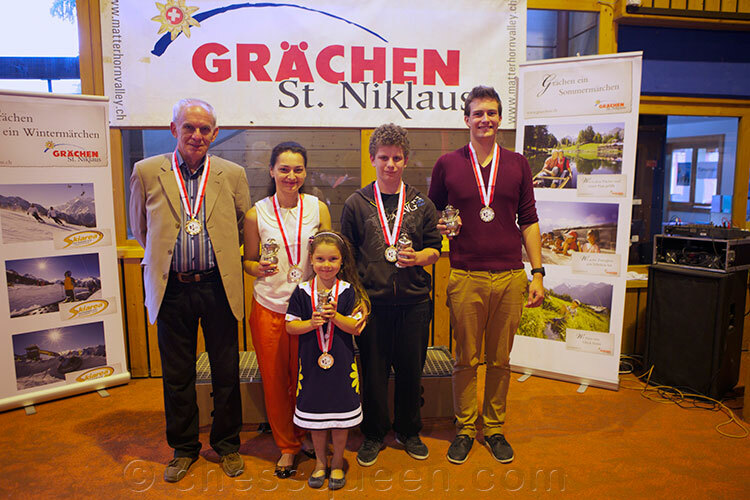 This year the event started with 8 GM’s and 8 IM’s, the strongest being GM’s Bauer, Stojanovic, Sokolov and Miezis, and the highest ranked fighting for the Swiss title were Gallagher, Kosteniuk, Gerber, Lötscher, Buss, Klauser and Carron. If you’d like any of the photos or any information about this event, feel free to email me. Check out the official site of the event, and the final results. Here’s an article that came out in the Berner Zeitung of August 2, 2013. A higher resolution scan of the article can be found here. Bravo Alexandra, we are proud to have you as our champion ! 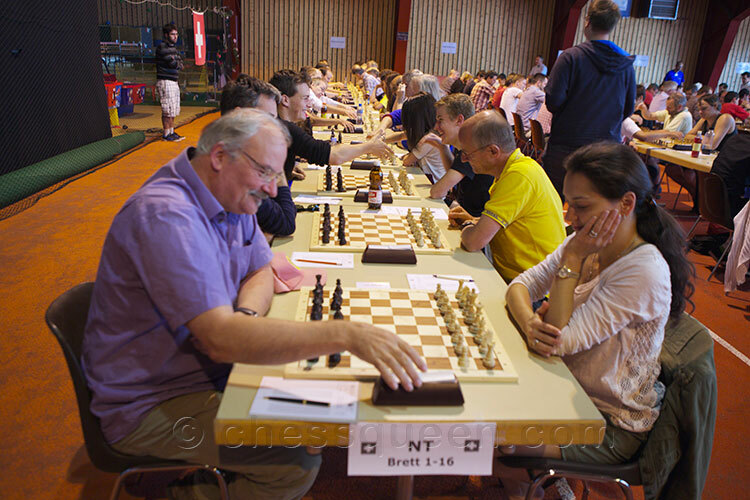 Bravo chère Chess Queen pour ce nouveau et unique titre Helvétique réunifié ! Cela confirme de manière éclatante que la femme est l’avenir de l’homme, y compris au jeu d’Echecs. Felicidades!! eres hermosa; además, inteligente. Me llena de orgullo que me sigas en Twitter. 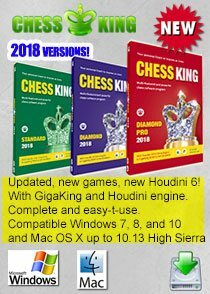 También juego ajedrez, pero no a tu nivel. Tu mirada es encantadora, tienes unos ojos sumamente expresivos: ¡me fascinan! Deseo lo mejor para ti, deseo que sigas cosechando victorias…¡ÉXITOS! 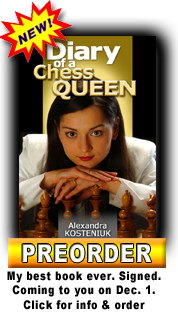 TOOO GOOD CONGRATS CHESS QUEEN – you’re the real one. 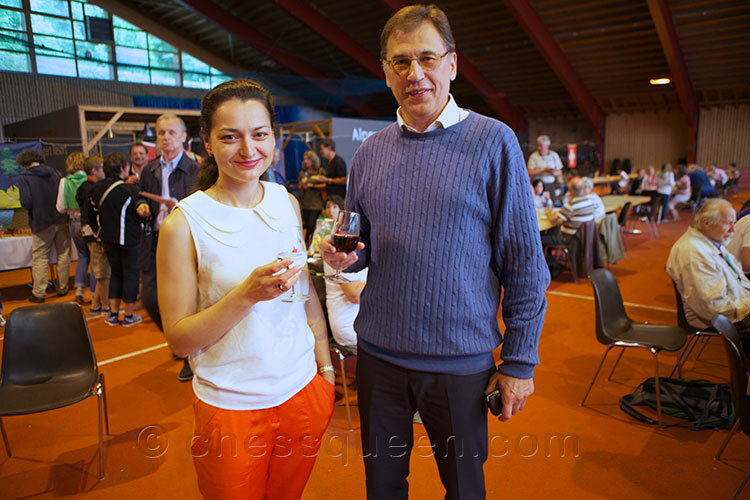 Alexandra Kosteniuk is the first woman to ever win the Swiss National Chess Championship in both the men’s and women’s events – One sec isn’t that true for any woman in any country – so this is a first on the planet!!!! Congratulations to my favourite GM. 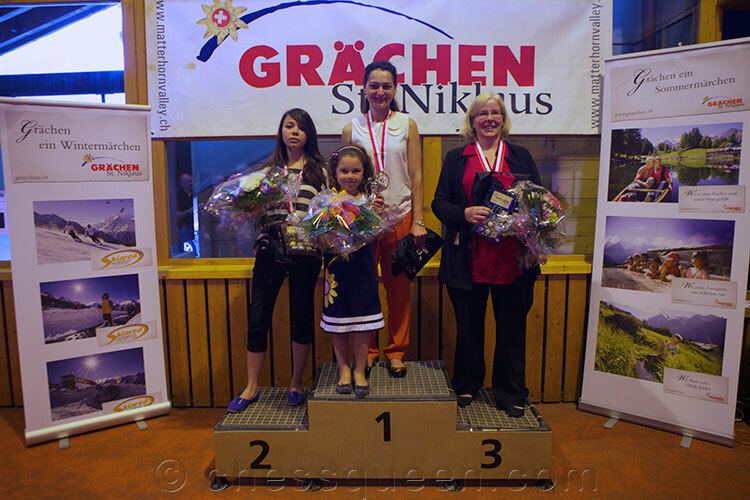 Nope, Viktorija Cmilyte became champion of Lithunia at the age of 16. 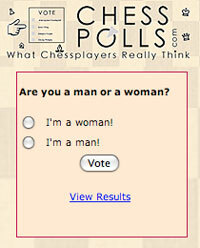 Congratulations – you’re setting the bar quite high in women’s chess. Kudos dear lady. 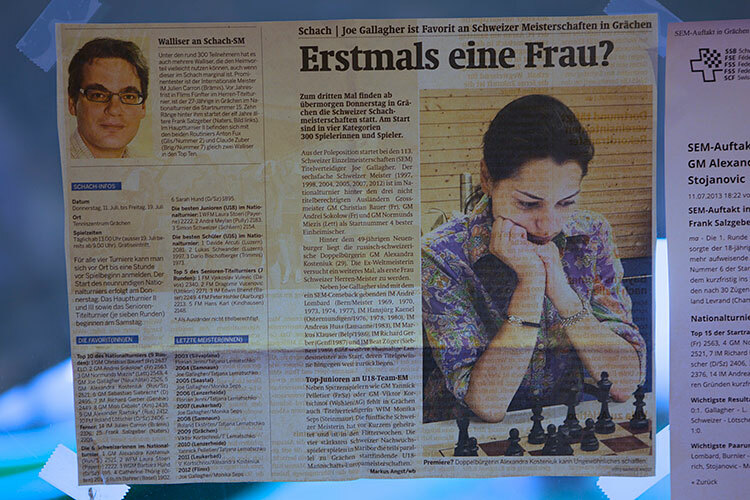 I think also WGM/IM Eva Moser won in 2006 the men’s chess championship in Austria, that’s very nice! WOW that is historic. 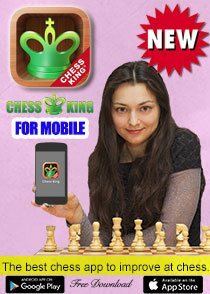 Proud to be a fan of yours Chess Queen. Babe you amaze me. Congratulations. 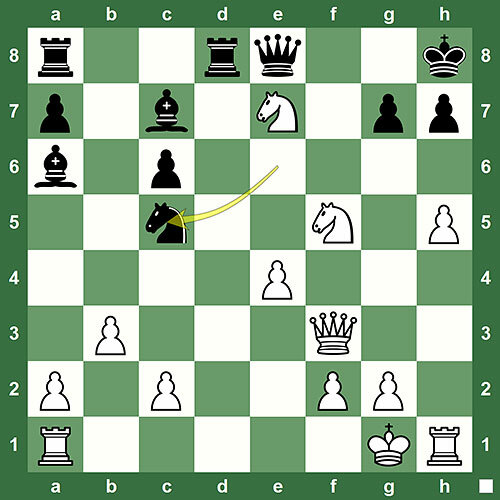 Beautiful game there – Congratulations GM Kosteniuk. You fully deserved this achievement for all the hard work you do. Heartiest congratulations. Congratulations Madame – Greetings and Congratulations from the country of Pakistan. 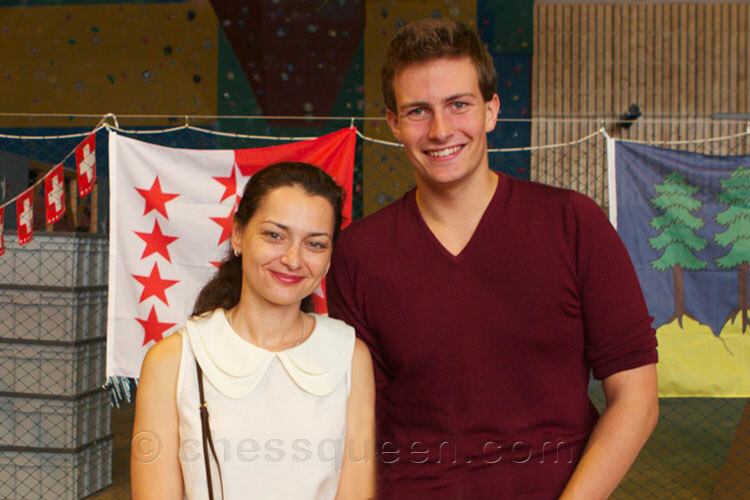 Your achievements in chess are very inspiring and very fantastic. Best wishes, Abdul Karim, from the beautiful and holy city of Lahore. 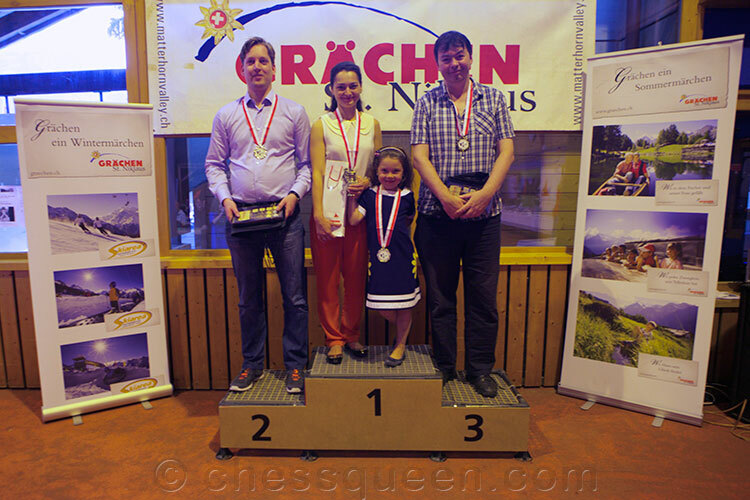 Very well done GM Kosteniuk. That is very strong performance indeed. 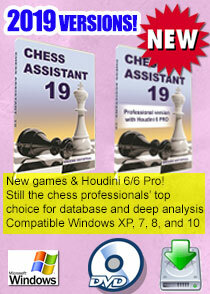 You play chess very well and are a natural talent. I follow your career. Best Wishes. Please do play in Beijing. 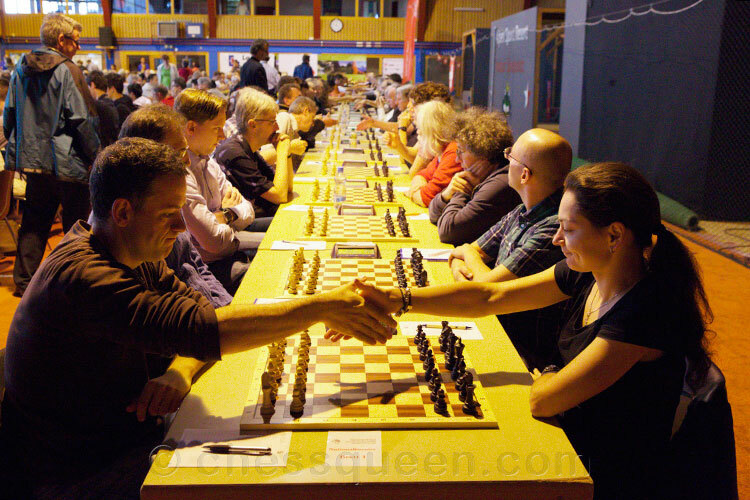 I look forward every year and meet you at World Mind Games. Again December I await. Congratulations on this historic achievement! I am a long time fan of yours! 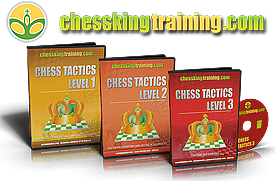 Always analyze your games and try to capture the ideas! 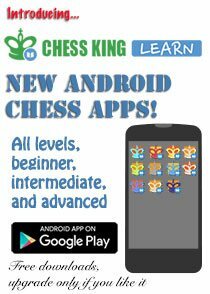 Show and my students for their games as a source of inspiration for them to engage in the game of chess! Once again congratulations on this achievement! What a fantastic piece of news there. Congratulations Alexandra. congratulations on you Swiss win, it is just great! Alexandra! Job well done! 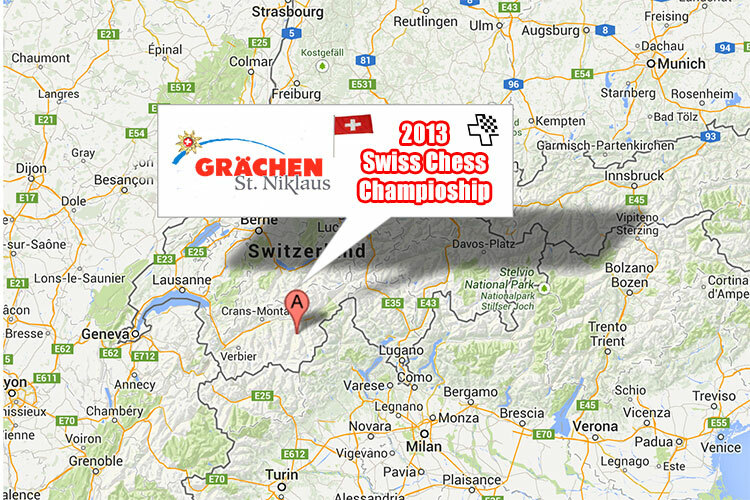 The Chess Queen rocks Switzerland!! Congrats, Alexandra! I wish you all the happiness!